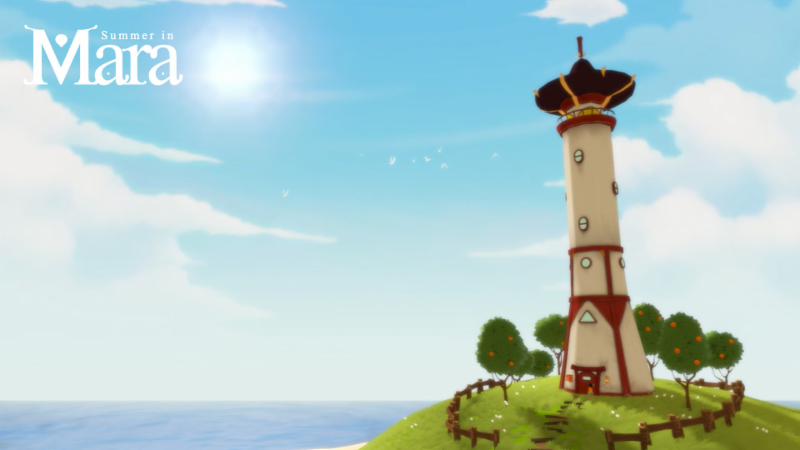 A new game that hopes to wash onto the shores ot the Nintendo Switch and other consoles is the adventure game Summer In Mara. Developed by Chibig Studio, Summer In Mara is inspired by the likes of The Legend Of Zelda: Windwaker and Stardew Valley. The developers have opened up a kickstarter campaign which has a goal of $20,000 USD to be reached before March 8th. Those that pledge $13 USD or more will be able to get a digital copy of the game before official release as well as their name in the credits. If you would like to know more about the game, we have the official press release below as well as trailer. With new islands come, new people, ready to meet you and trade with you.Befriend them is very important since it will make Mara a better place. Because the ocean is in danger. An evil corporation called Elit wants to conquer and exploit Mara’s resources.